Do you need your beard, mustache or hair done? No problem, because the Thunderkick Barber Shop slot is back fully revamped and ready to make some serious changes both in your appearance and bankroll. It’s called Barber Shop Uncut and if you liked the original, you’ll love the sequel. Quirky little barbers as high-value symbols will make sure you enjoy your stay while observing people passing by through the shop window. So sit back in your chair and take a relaxing break while masters of scissors and razors do their magic. Or you prefer taking scissors into your hands and cut the prizes yourself? The Barber Shop Uncut video slot is played at 5 reels and 40 paylines, at $0.10 up to $100 per spin. Not bad, but if you’re after bigger payouts, you have to change the shop. 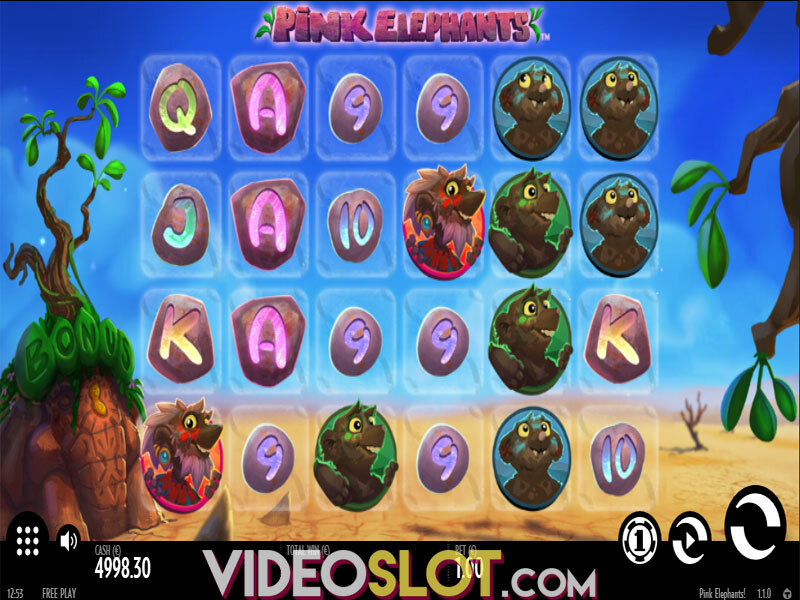 The slot is available for playing not only at online casino, but also on mobile and tablet devices, as it’s fully mobile optimized. It offers the Autoplay option for spinning the reels without interruption up to 5,000 times. It’s time to grab the scissors now and start making some real money. The main appeal of the slot are so-called sticky wins. Hit at least three symbols on a payline and a circle of foam will keep them in place, while the rest of the symbols on the reels respin. Land more matching symbols for new respins. Thunderkick has removed Wild symbol from the game, but don’t panic since there is Bonus. Five or more Bonus symbols are needed to trigger free spins. 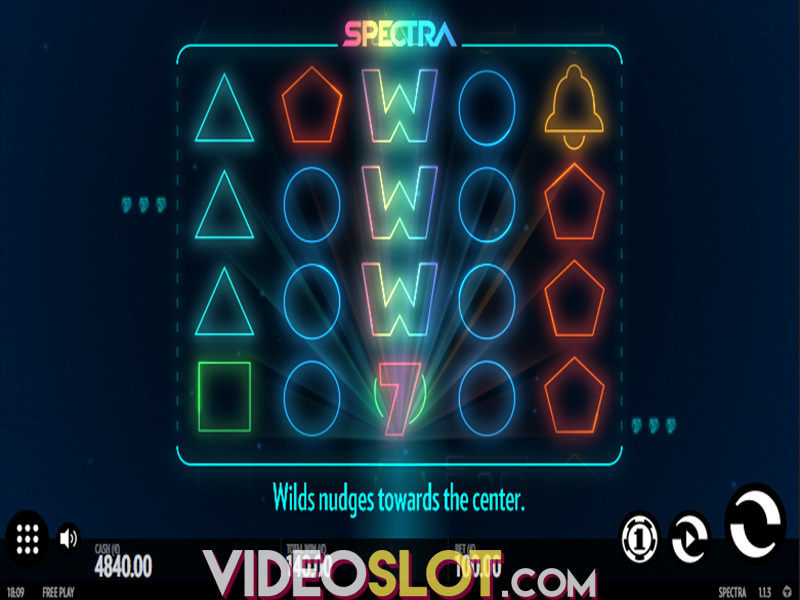 The bonus round starts at 10 free spins with every new symbol adding 2 more up to a maximum of 30 per round. 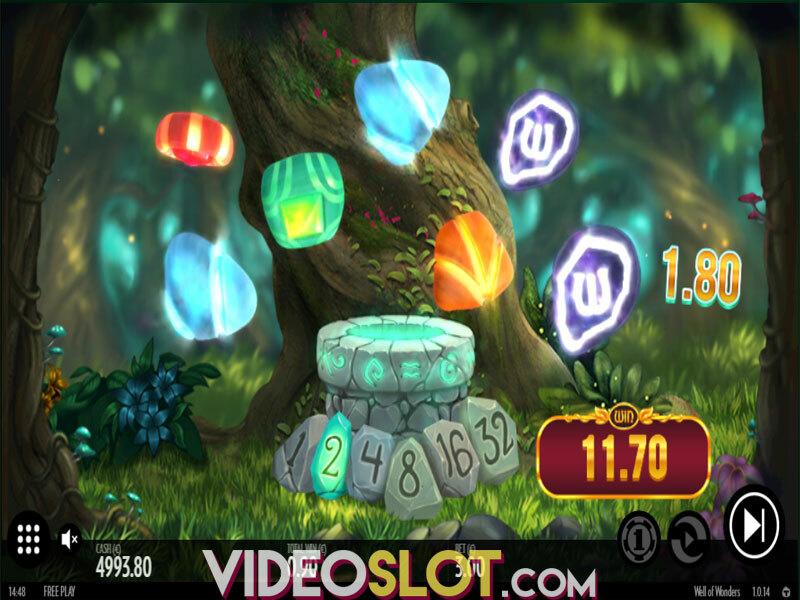 What’s more, all wins during free spins are multiplied by 3. One more feature to benefit from is the Thunderkick trademarked Inwinity Spin feature and activates automatically when all the spins in the bonus round are played. As the name says, the reels will keep spinning until a winning combination is hit. If you have been wondering, the 3x multiplier is still active, so you’re guaranteed a sweet payout. Barber Shop Uncut is rather simple and easy to understand game that offers a good value for money wagered. The RTP of 97% is amazing, but win hit frequency is not that high, so try with smaller wagers first. Graphics are great, design pretty interesting and along with a catchy soundtrack playing in the background, the slot looks very appealing. Whether you need a full treatment or just a trim, relax with safe hands of the Thunderkick barbers. Where to Play Barber Shop Uncut?